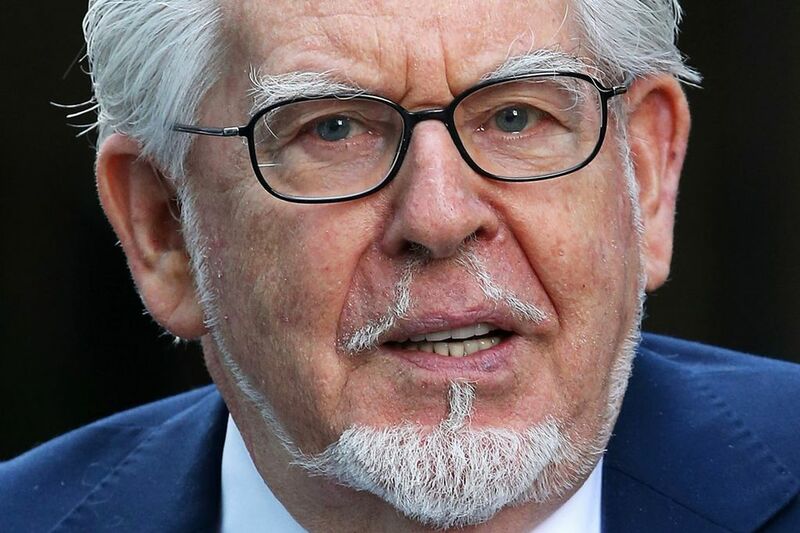 Rolf Harris’ Sentence Unjustly Lenient | Words, By George! The recent sentence of five years and nine moths handed down to veteran performer Rolf Harris is grossly inadequate. Consider that each of the 12 offences carried at maximum 2 year prison sentence, Harris was looking at a possible 24 years imprisonment. Legal opinion believed that because of the nature of the crime some of which if committed today could attract a life sentence, that the sentence Harris could expect would be 8 to 10 years, and he could be expected to die in gaol. Harris’ 12 guilty verdicts of sexual assault against children, committed over decades, which sent some of his victims into a spiral of alcoholism, depression and self-hatred, resulted in the final sentence of five years and nine months. Consider further that Harris brazenly carried out these attacks, often in plain sight of others, and using his position of fame and stardom to protect himself, and that he has shown no remorse whatsoever. 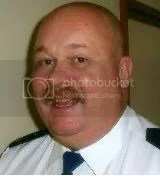 Harris’ sentence of five years and nine months was arrived at after a convoluted formula of consecutive and concurrent sentences for the 12 offences. Further, UK law allows prisoners who serve 12 months or more to be released on licence half-way through their sentence. This Harris could be released as early as May 2017. The sentence is set to be reviewed amid criticisms it is unjustly lenient. ← Flying on Friday the 13th?